...but easy to customize for your clients. Don't worry about spending hours creating forms. I've already done that for you! This is not your "typical" packet of paperwork. I want to help you make all your documentation meaningful and that starts with personalizing your forms. So not only have I included the essential forms for your counseling practice... I've also included a worksheet with each form so you can identify what you may need to modify. And because that may be overwhelming for some, I also provide you with video direction on how to modify your forms easily and quickly. My goal is to make this a task you can complete in just an hour or two. Sign up, download the forms, go through the worksheets or watch the videos and make the necessary revisions so your forms are personalized and ready to go! This form includes sections such as contact information, reason for seeking treatment, education and work history, family history, medical history, substance use history, hobbies and coping skills, and more. 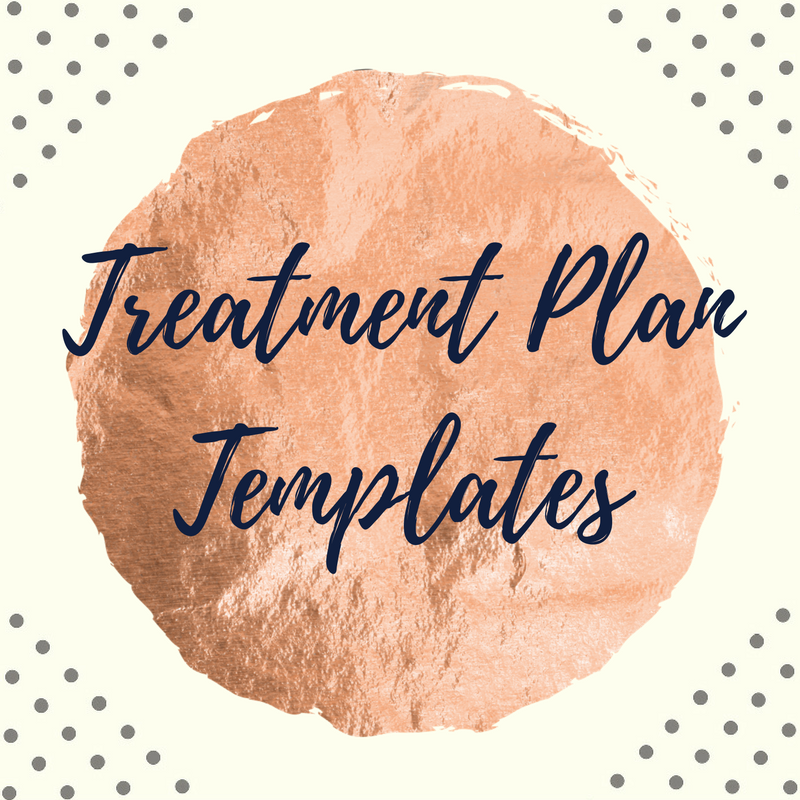 A basic form you can have clients complete when they request releases of records, want collateral involvement in treatment, or when consultation with other professionals is recommended. Choose from a variety of templates, or mix and match based on your preferences. Four general templates with different formats and wording, one template for use with couples and one template specific to working with children. If you use paper forms rather than an electronic health record, you can use these templates right away. Simply download, print and start writing! If you prefer to type rather than handwrite, simply download the template and save to your computer for use whenever you need it. And if you do have an electronic health record that allows you to personalize note templates, simply upload or copy and paste. This is a sample letter you can use when clients request something that documents their history in treatment. I have provided some direction regarding how much or how little to include, so you never do harm to your clients when releasing information. This form is an optional form some counselors like to use in order to capture a summary of treatment when terminating clients or when destroying records (so you can save basic contact information without needing to keep the entire thing... once the legal mandate for keeping the entire record has passed). Each form is available in both Word and Pages format... that's right! I've even got you Mac users covered so you don't have to worry about funky formatting issues either way. These are not just your forms for intake, but for the entire time your client is with you. The beauty of having all your forms housed in this membership area is that you can come back and download a new form at any time. No need to waste time until you need it. Aaaaaannnnnnddddd... I plan to add on more forms regularly so you have all your needs met but don't get overwhelmed right away. Things change and I want to make sure that just because you purchase the packet today, you're not left out in the cold if I add updates 2, 5 or 10 years from now! Sign up and get access to everything immediately! Disclaimer: Purchasing and using this paperwork packet does NOT guarantee that you meet all your legal and ethical requirements as a mental health professional. You should consult your state/province's laws as well as your profession's ethical guidelines related to informed consent and any other applicable areas. If you are a HIPAA-covered entity in the United States, you should also consult any applicable HIPAA guidelines. You may want to consider having an attorney review your finalized forms for the above concerns prior to use with clients. 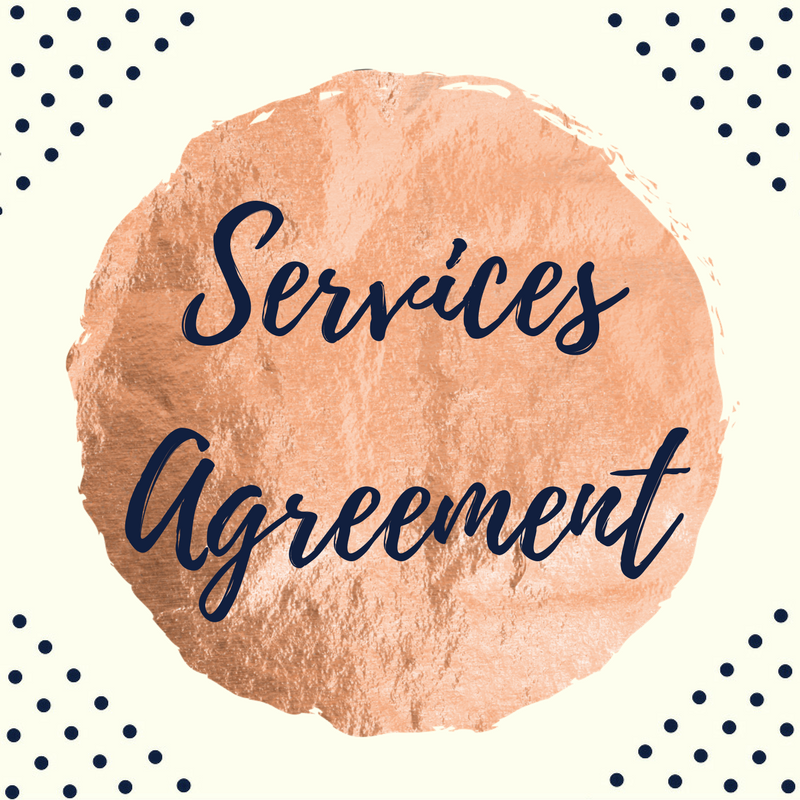 Click here to read the terms of service.